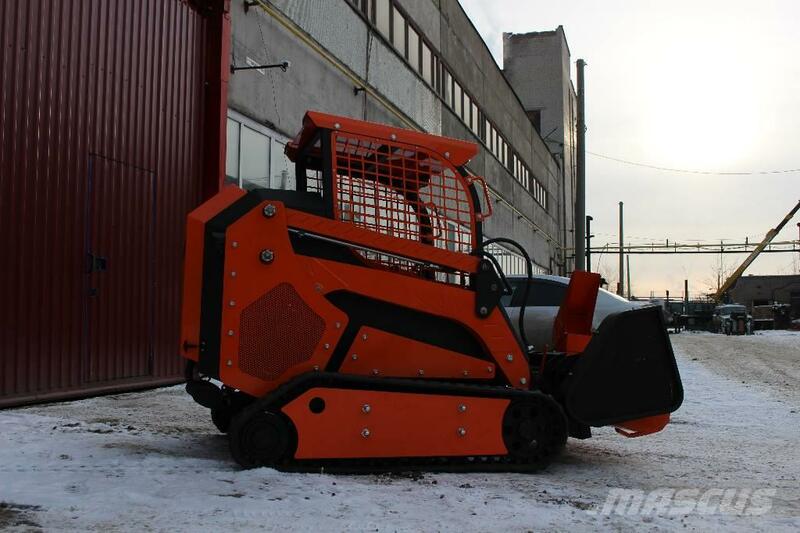 Додаткові інформації More details on our website strong-mf.ru. 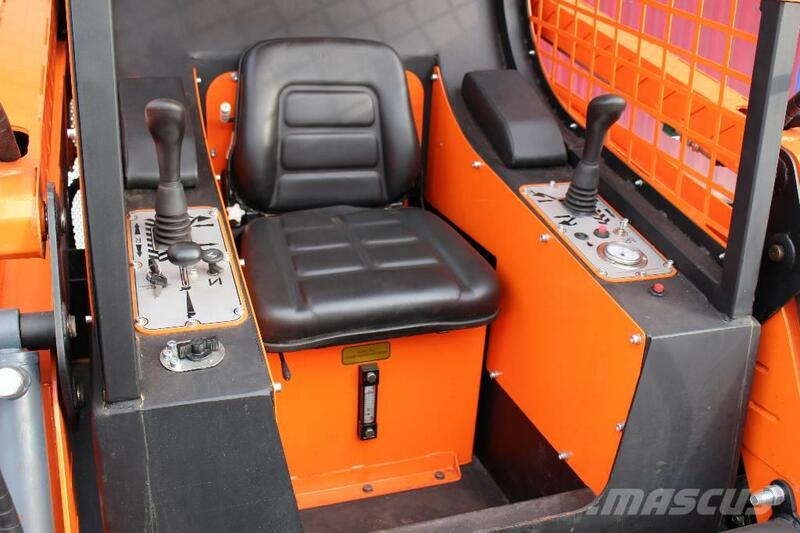 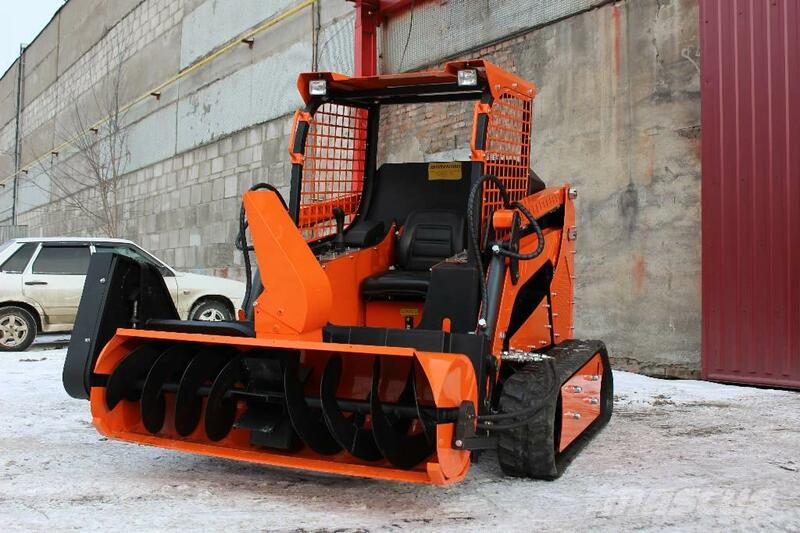 The rotary snowplough STRONG MP 3000-M is an original car that combines accessibility and performance. 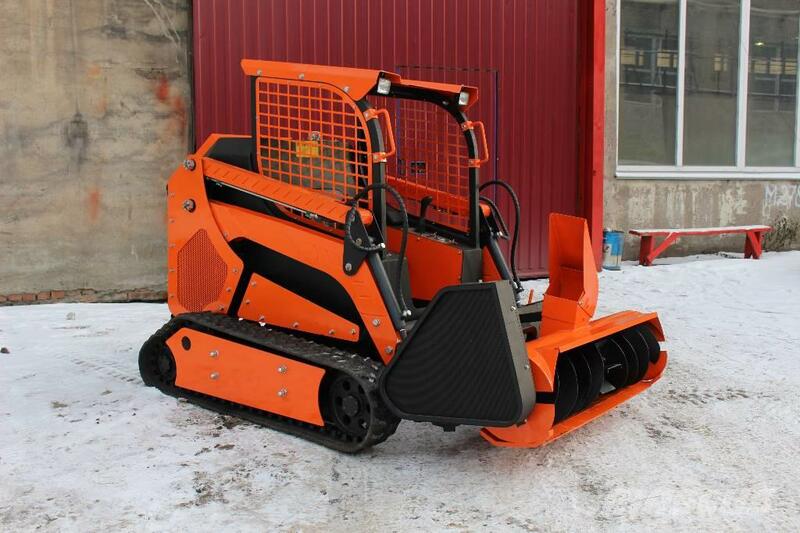 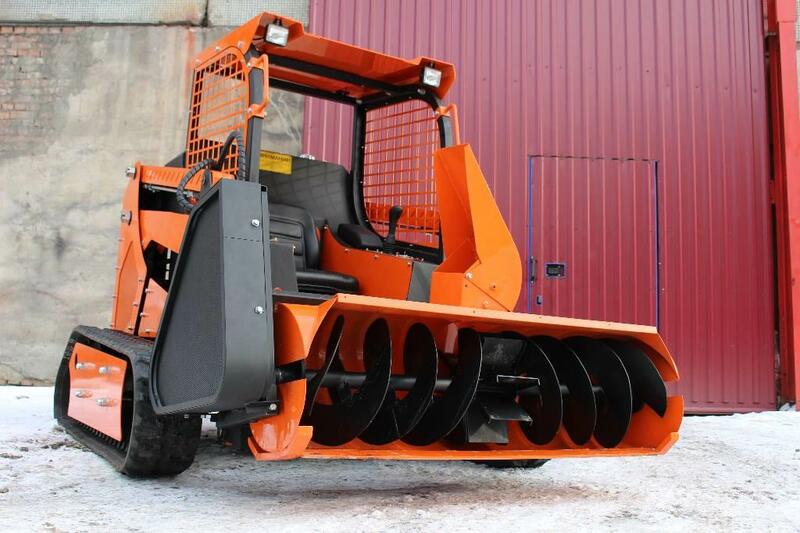 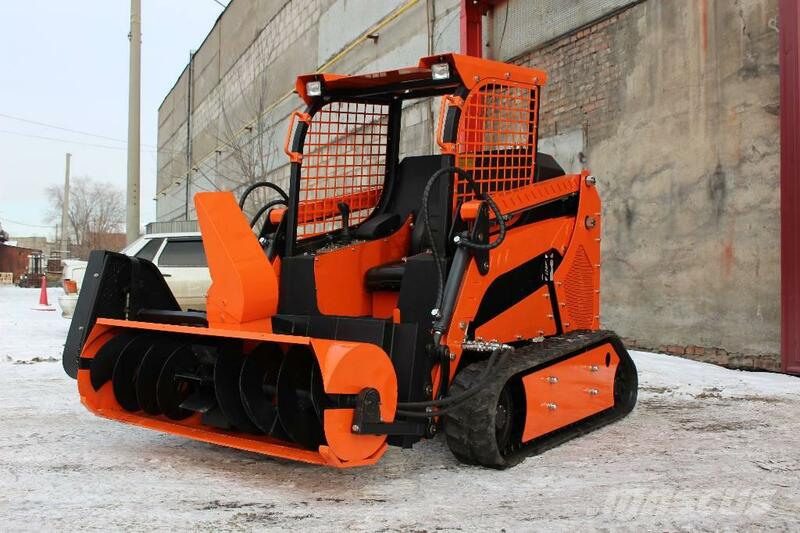 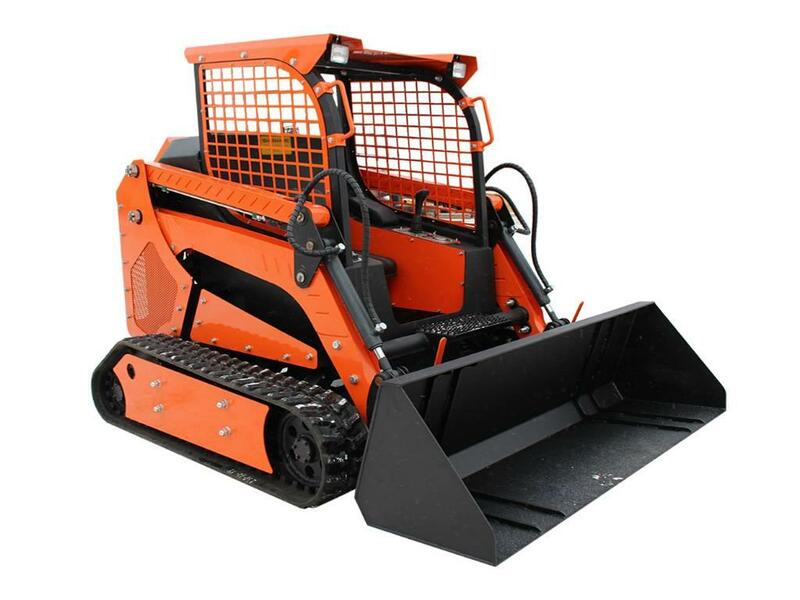 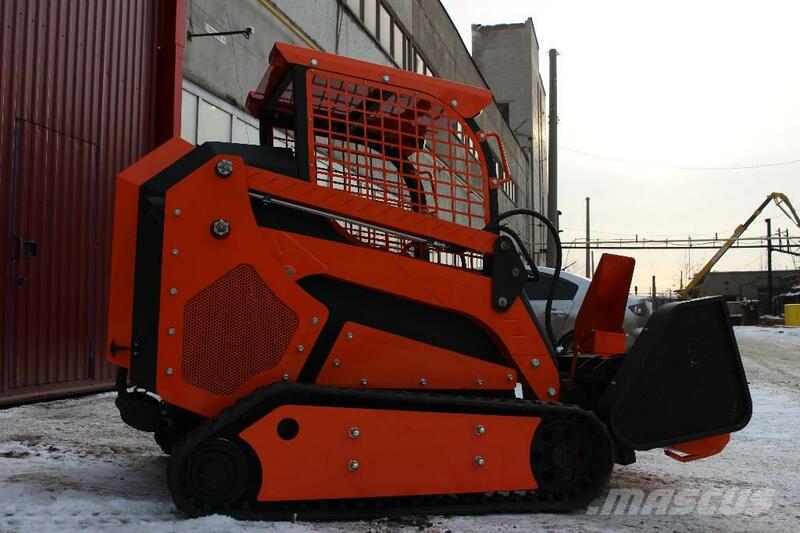 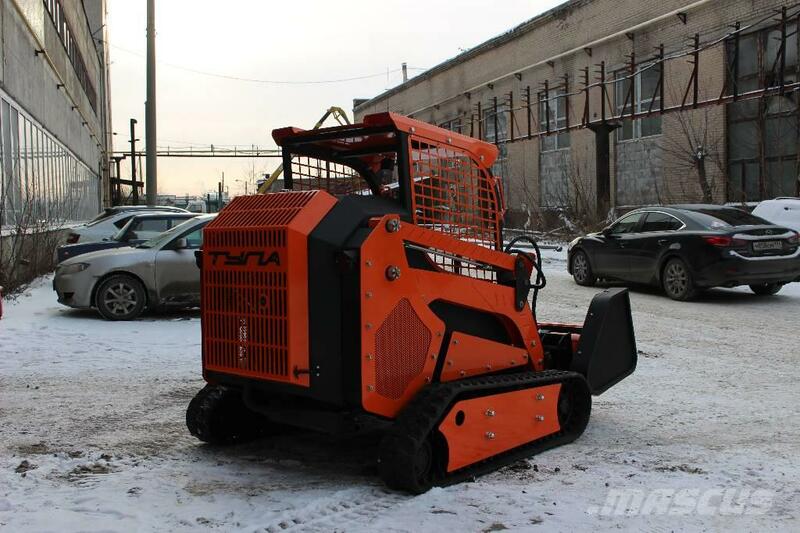 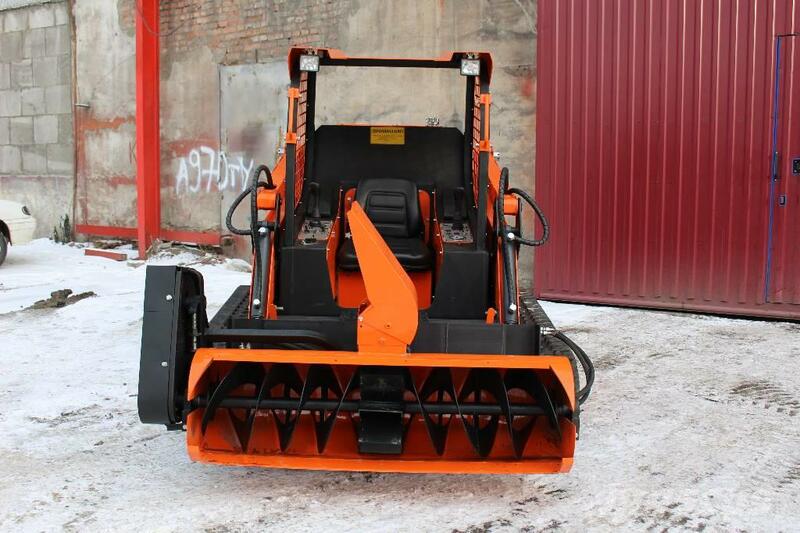 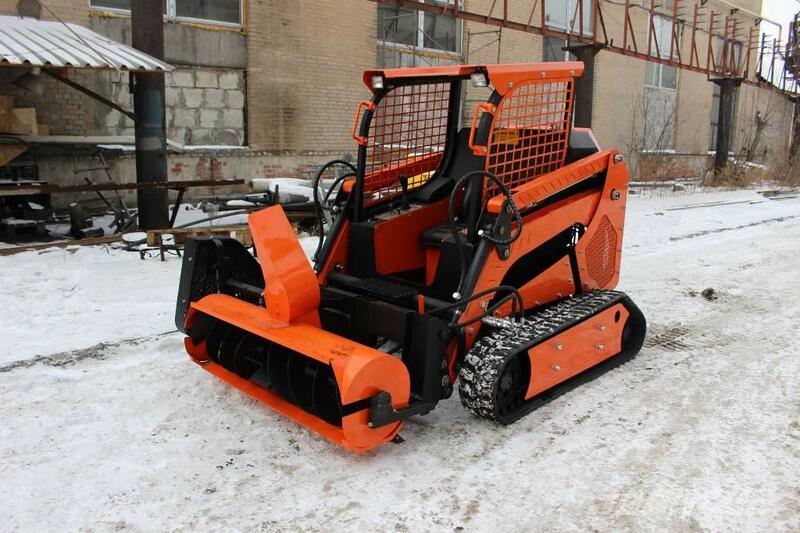 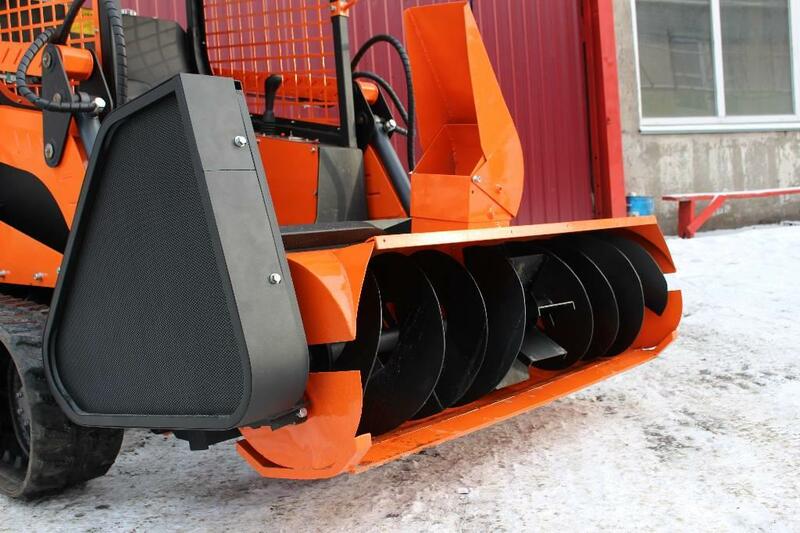 Mini-equipment is a great solution for snow removal. 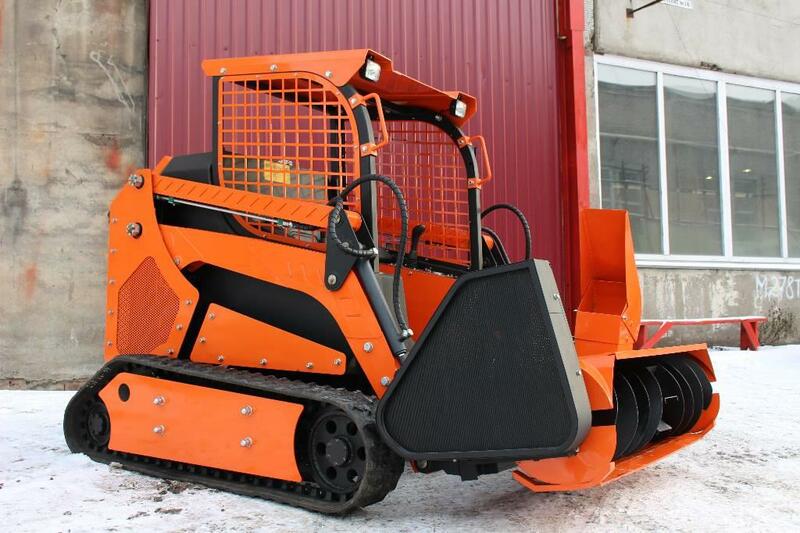 STRONG MP 3000-M is characterized by productivity rate and is able to work under the most extreme weather conditions, including extreme cold.